Property investors may find the next few months an ideal time to buy reasonably priced property as buyer confidence slips to an 18-month low. Estate agents and surveyors are reporting buyers are saying they will put off any purchase decisions until the spring – which leaves sellers with little option other than to accept a reduced price if they have to sell. 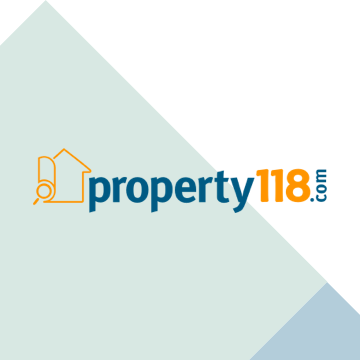 This helps property investors with funds for deposits and access to buy to let mortgages. The Royal Institute of Chartered Surveyors (RICS) revealed the state of the market in the latest market survey. Instructions from sellers also fell back after 14 months of successive rises. The fall in new instructions to a net balance of -4% in October compared with a 22% reading in September represents the first drop in available stock since January, when the severe cold weather was blamed for freezing the market. Overall, 49% more surveyors are reporting house prices fell rather than rose in October. This figure compares to 36% in September. The East Midlands and East Anglia recorded the most negative price balances, while in Scotland the price net balance was negative for the first time in more than a year. Completed sales fell to an average of 15.2 per surveyor, which is the worst reading since June 2009. The average number of homes listed for sale by estate agents fell to 67.2 from 69.1 in September. RICS spokesman Jeremy Leaf said: “With both supply and demand falling transaction activity is set to remain at relatively flat levels for the foreseeable future. “Agents may be cautious about what this could mean for house prices in the short term, but dramatic falls are likely to be limited by a gradual drying up of stock coming to the market.